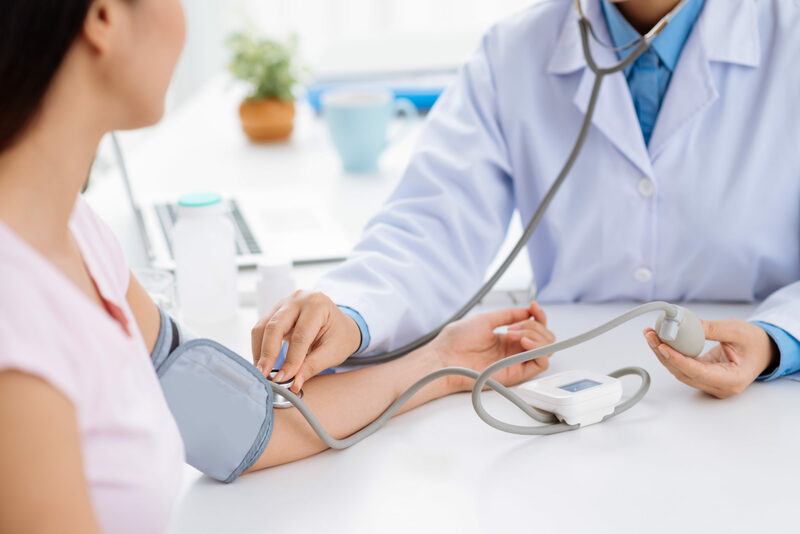 Below we’ll review the policies, coverage, rates, eligibility, state Medicare facts and where to find a broker as well as how to apply online. All Colorado Medigap policies offer some additional coverage beyond Medicare. The plans are labelled A through N and offer various benefits to fill your Medicare gap needs. Plan A has the least amount of benefits with Plan F having the most. If you compare Medicare Supplement Plan C VS Plan F, you’ll see that the only difference is that Plan F will cover any excess charges that are from your Part B of Medicare. The only other plan that will cover excess charges is Medigap Plan G coverage. Medigap Plan D coverage benefits are the same as Medigap Plan M benefits. The only difference is that Plan M will only cover 50% of your Part A deductible. Colorado Medigap insurance rates are determined by the policy provider. They provider has three ways they can set their prices. This includes community rated, issue age rated and attained age rated. With community rated, everyone that has this policy is charged the same monthly premium, age is not a determining factor. With issue age rated, recipients will pay a specific premium based off their age at the time of enrollment and the premium won’t increase as the recipient ages. With attained age rated, recipients will pay a monthly premium based on their age at the time of enrollment. With this pricing method, the premiums will increase as the recipient gets older. 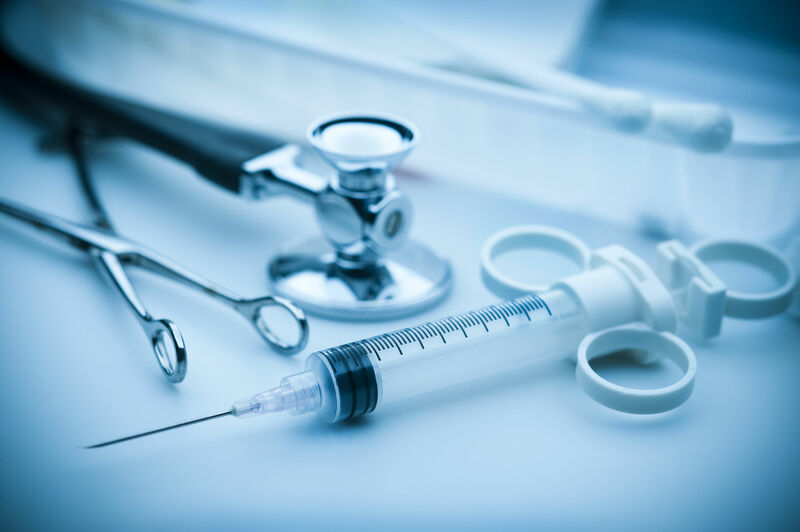 To be eligible for Medigap insurance plans in Colorado, you must be a resident of the state, be at least 65 years old and be currently enrolled in Part B Medicare. Six months after the first day you turn 65 and are enrolled in Part B is called your Open Enrollment Period. During your OEP, you’ll be given guaranteed-issue rights, this means that no carrier can deny you coverage due to pre-existing issues or because of your age. You won’t have to go through medical underwriting to be accepted. Colorado Medigap for disabled under 65 is available. 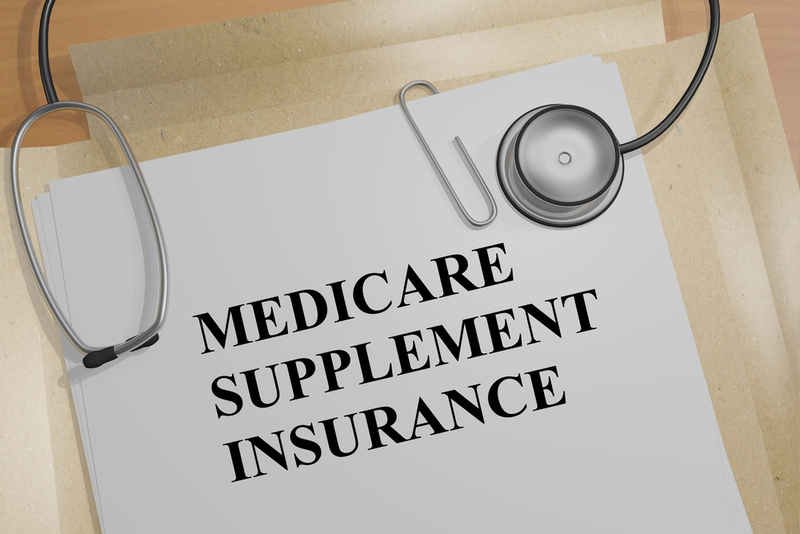 Not all states will offer supplement plans to those under 65 receiving Medicare benefits, but all Medigap plans in Colorado can be sold to anyone who is younger then 65 and on disability. Between 1991 and 2014, the average % growth for Medicare spending by the state of Colorado increased over 8%. During that same time frame, the average % growth on Medicare spending by the residents enrolled in Medicare increased 5%. In 2014, the state spent over 7 million on Medicare costs and the residents spent on average over $9,000 each on Medicare out of pocket costs.